The plane that crashed in Moscow on Saturday, killing five people, was used last summer on the Moscow – Almería route. Operated by Russian travel company Red Wings, the Russian built Tupolev 204-100V, registration number RA64047, was used during the summer months to bring up to 200 Russian tourists at a time to Almería airport, according to La Voz de Almeria. When the summer season ended, the plane was rerouted onto a Moscow – Prague route. 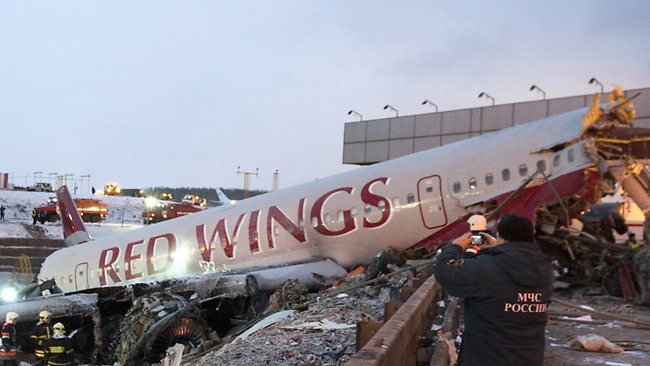 It crashed and exploded last Saturday after skidding off the runway at Moscows Vnukovo airport. A video of the crash, obtained via CNN, is here. 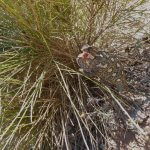 This entry was posted in Blog and tagged airport, almeria, moscow, plane crash, red wings by David. Bookmark the permalink.